It’s now well publicised that the rapid growth Twitter experienced during 2008 and the first months of 2009 slowed dramatically towards the end of 2009, although ending the year with 75 million user accounts. Twitter activity, on the other hand, grew from 5,000 tweets per day in 2007 to 300,000 by 2008 and 2.5 million tweets per day in 2009. Figures released by Twitter in February 2010 registered 50 million tweets per day (or an average of 600 tweets per second). 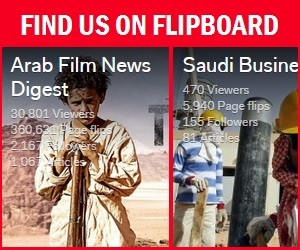 No such figures are available for the Middle East & North Africa, but activity on Twitter has visibly increased over the past year and overall user numbers have also grown. Spot On estimates that there are currently 35,000-40,000 registered Twitter users in the region compared with a mere 3,000 users in March 2009. 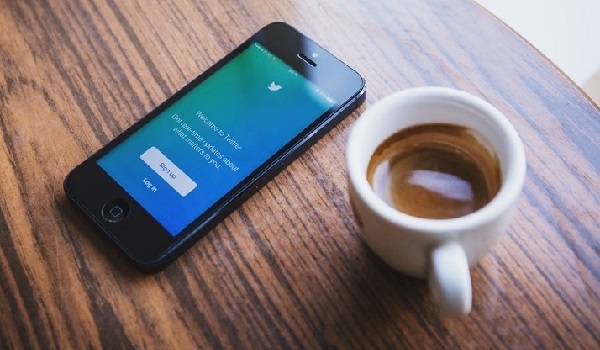 Corporate activity in the MENA Twittersphere has grown too, with an estimated 400 brands represented on Twitter in the region including companies, government departments, NGOs and non-profit organizations (more than 300 can be tracked via Spot On’s Middle East Brands Twitter List). 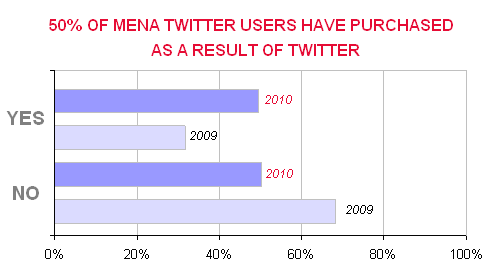 Spot On Public Relations conducted the first major MENA Twitter habits and demographics survey in August 2009. 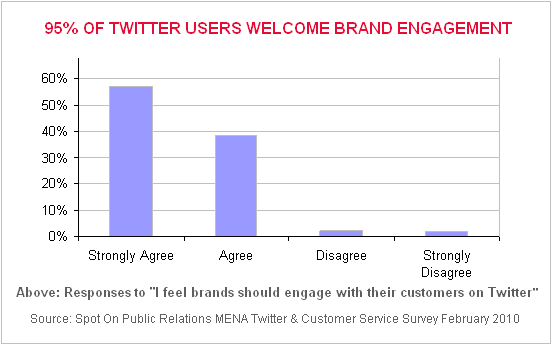 In light of the growing commercial interest in Twitter and social media in the MENA region, Spot On carried out a customer service and Twitter survey in February 2010. About 1,000 active Twitter users across the region were invited to take part in the survey and 174 users completed the survey in its entirety. 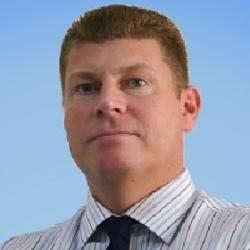 All respondents were also asked to give one piece of advice to brands using Twitter. 101 Twitter users out of 174 contributed advice from their experience on Twitter. We highly recommend any brand that is using Twitter or considering using Twitter to read their advice in the survey report. 101 things brands should know about Twitter by Spot On Public Relations is licensed under a Creative Commons Attribution-No Derivative Works 3.0 United States License.